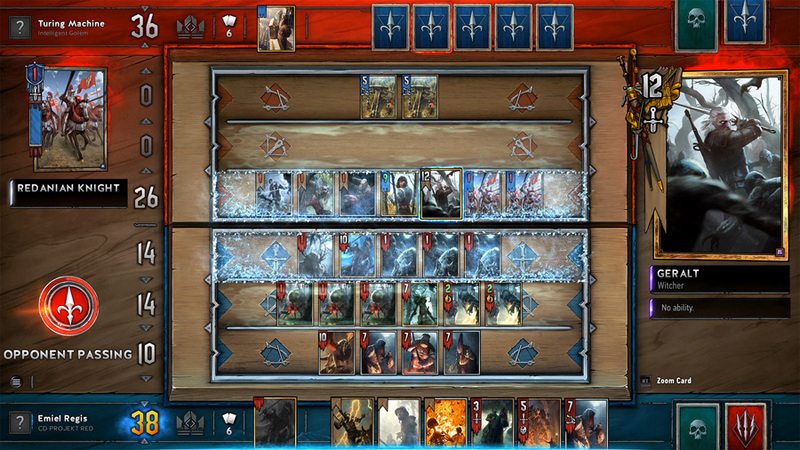 The public beta for Gwent will start next week on all platforms. 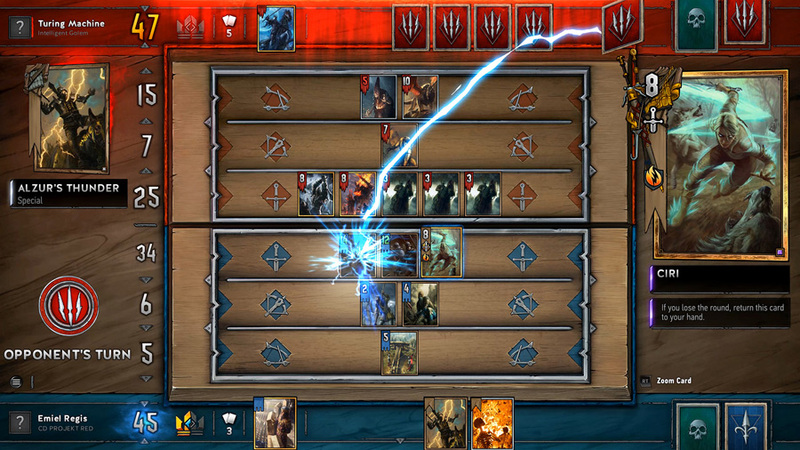 CD Projekt Red has been hosting a closed beta for Gwent, its upcoming card game, since October of last year. If you haven't gotten a chance to try it out so far, your only way to play was to play the game inside The Witcher 3. 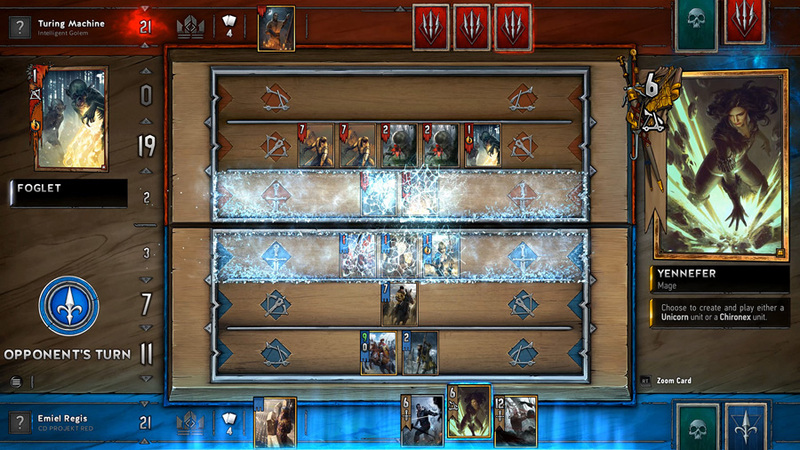 But that will change soon, because the public beta for Gwent was announced today, and will start next week. 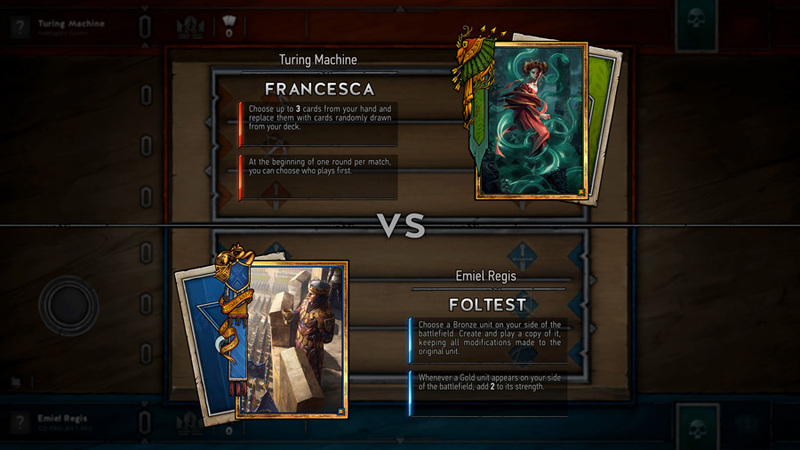 When the public beta kicks off, all card collections and player progress will be reset, so everyone will start on the same level. 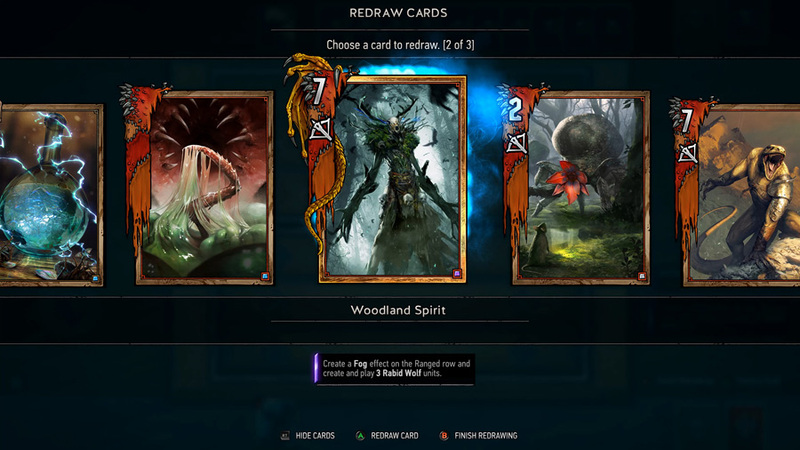 Those who participated in the Closed Beta will receive Card Kegs, and other in-game rewards. 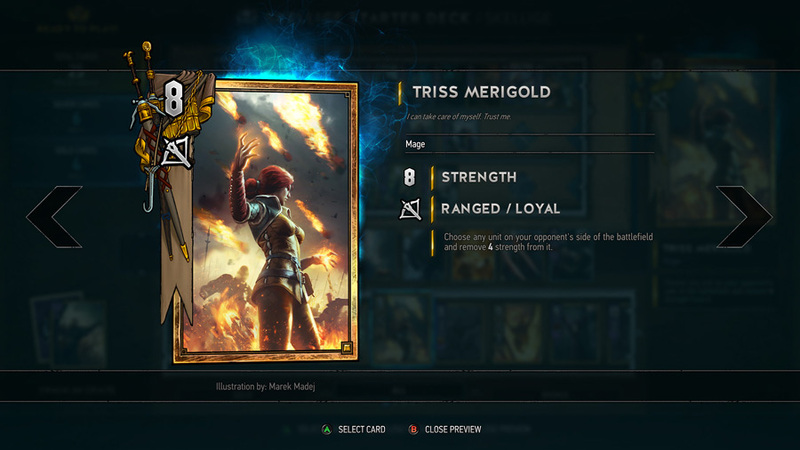 You can find more info on those rewards in this post on the Gwent website. 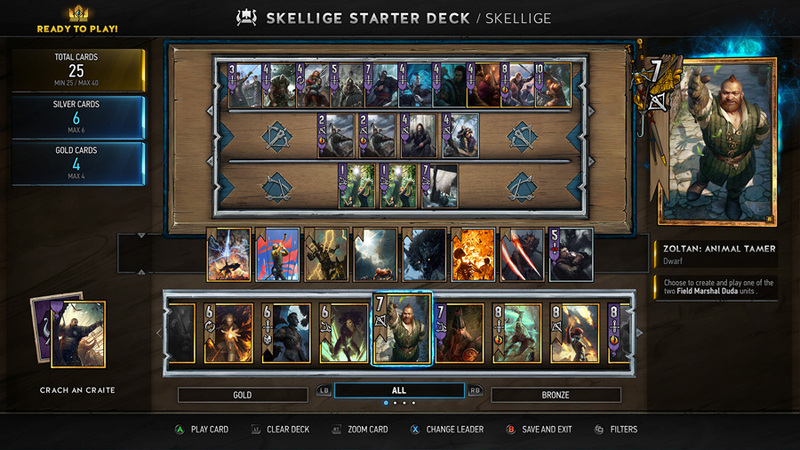 Benjamin Lee, Development Director at CD Projekt Red said of the beta, "Public Beta is the next step in the game's development process, one that we'd be honored to continue alongside everyone who's been with us thus far. 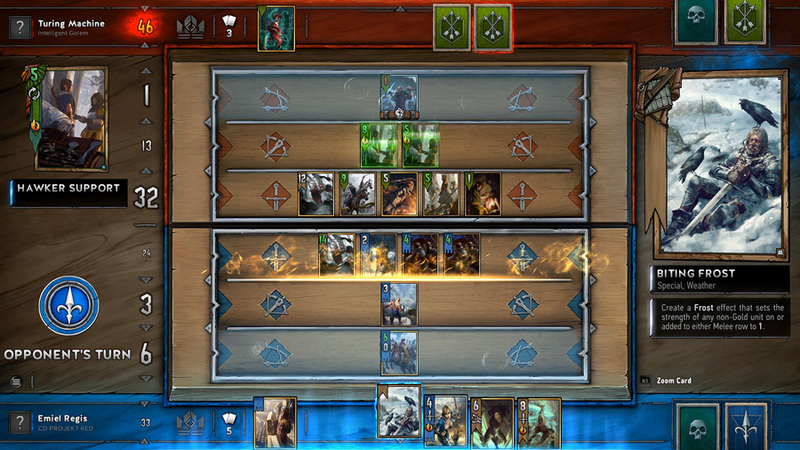 It's also a chance for many new gamers to play GWENT for the first time and we're looking forward to making the game even better with their help." 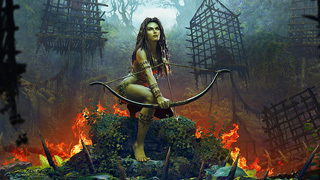 The first look at the public beta will be offered up today on the official CD Projekt Red Twitch channel at 3 PM ET. The closed beta will end on May 22, after which the servers will go down until the Public Beta kicks off on May 24 for PC, PS4, and Xbox One.